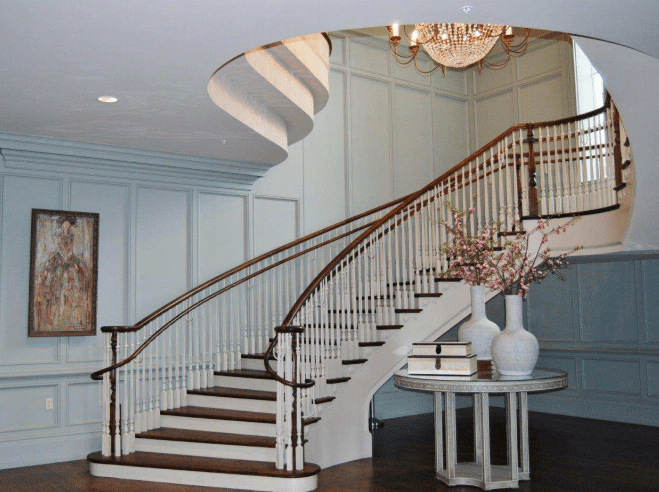 Gorgeous and striking staircases are not just found in homes. 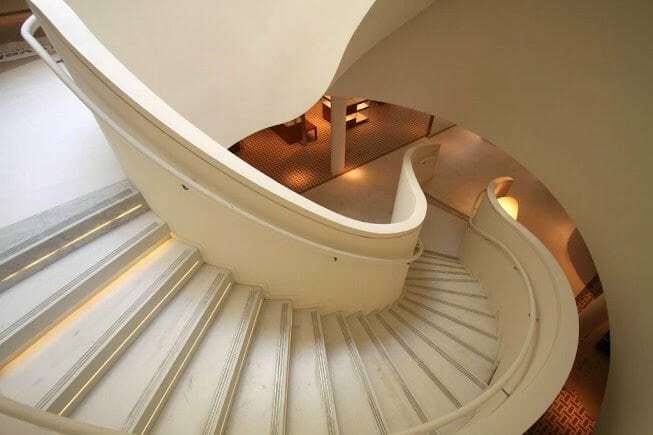 You know best that other structures call for impressive entries and staircases as well. 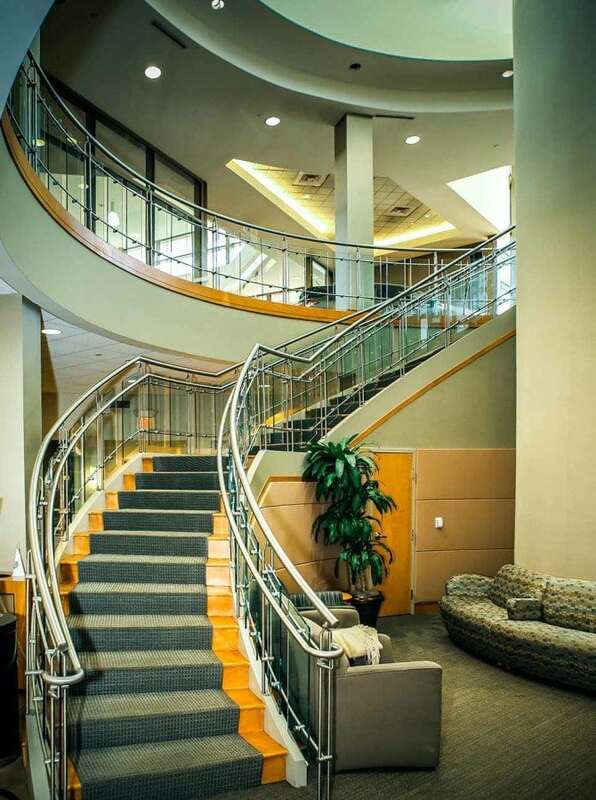 We are experts on custom commercial staircase design and understand how to meet the needs for hospitals, libraries, government offices, and other such buildings…whatever your customers require. 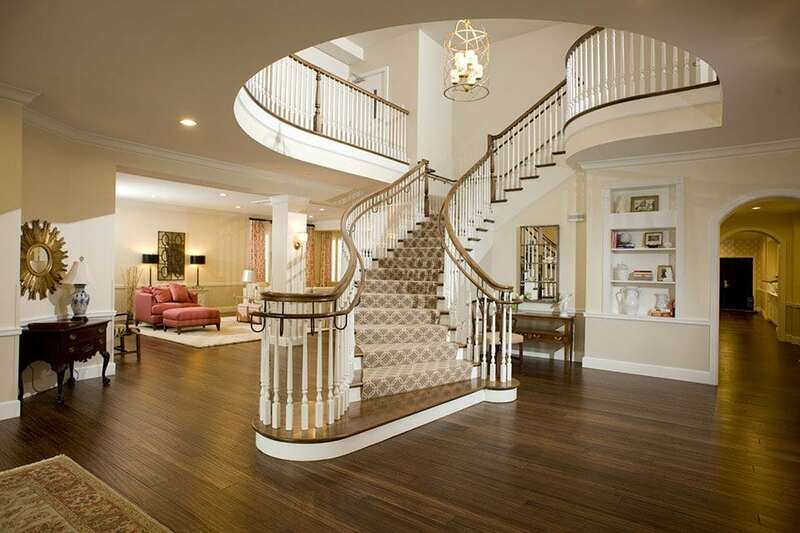 More than a means of getting from one floor to another, a staircase makes a statement. It echoes, and often sets, the style for a building. 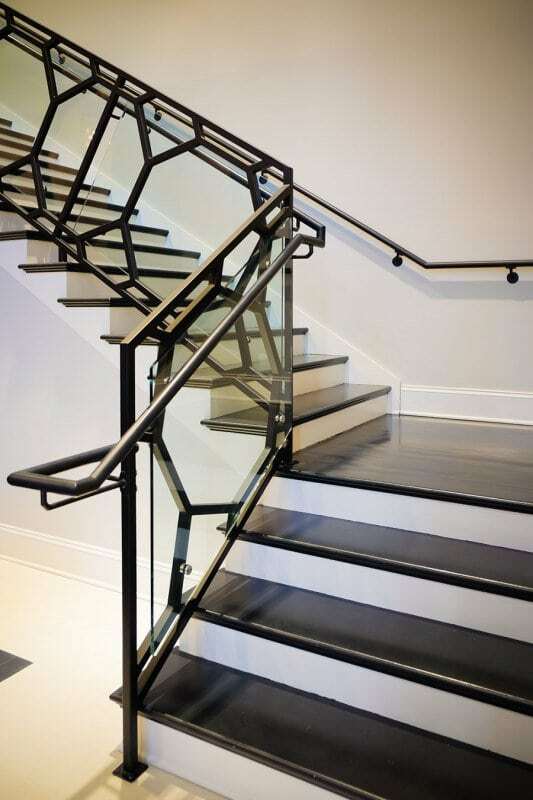 Whether that staircase style calls for something grand or subtle, contemporary or modern, soft or angular, we understand how to design and build the perfect complimenting staircase. But we don’t forget the functional aspect. Space is a major consideration in a commercial building. Your project may call for a large, open floor plan, or you may have a limited amount of space in which to work. There may be other building features that you need to work around. 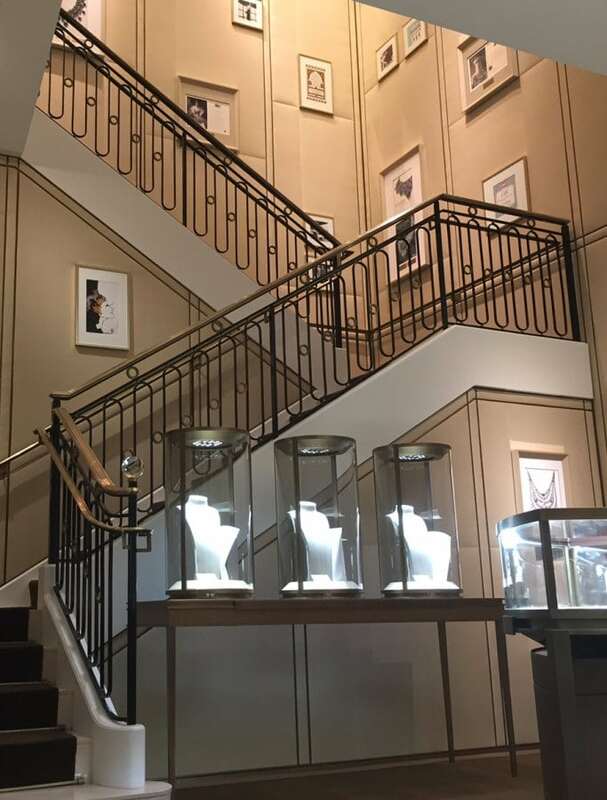 Regardless of your design constraints, we can help you design or find a staircase that fits perfectly and is visually impactful. Safety is also extremely important to us. 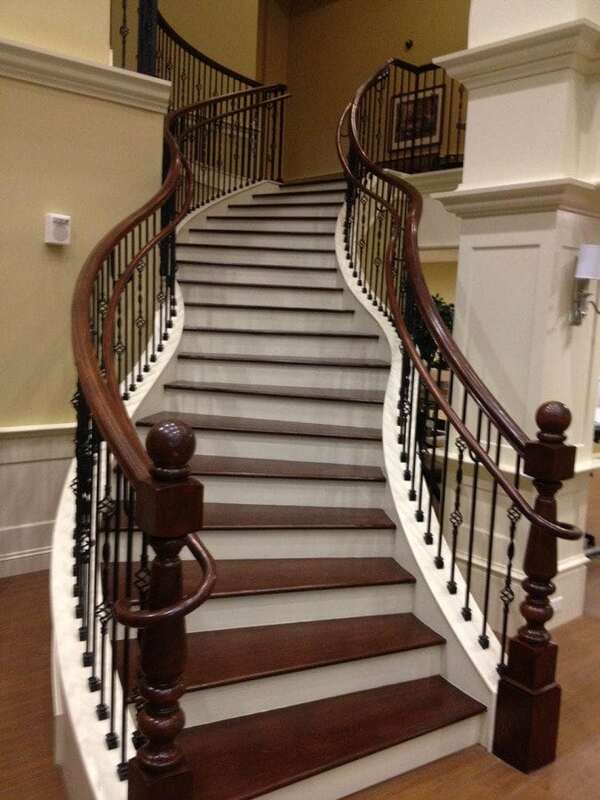 We want to help you minimize risk and maximize the stability and strength of your staircase. Our experts understand building codes and can help guide you during both the design and build stages. We have decades of expertise in many different situations and would love the chance to share our knowledge and awareness. 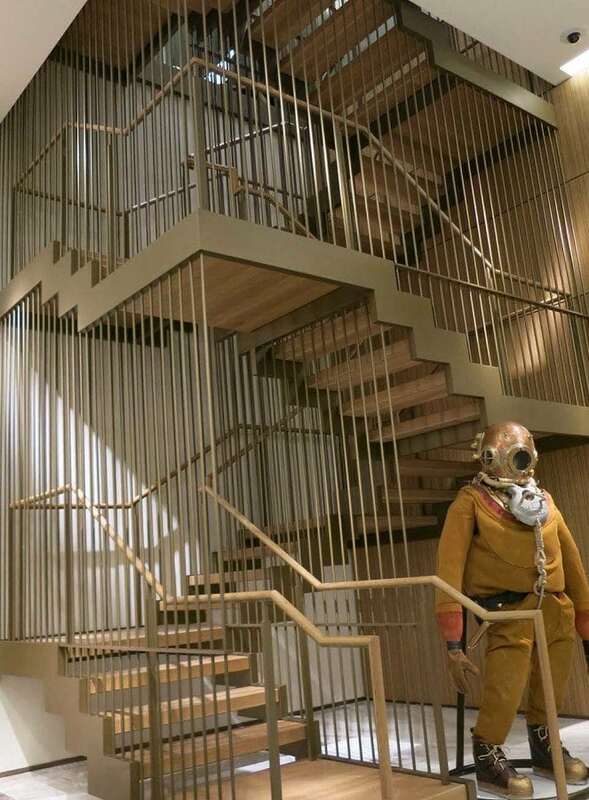 Building a customized commercial staircase begins as we come together on the design. We can work directly with your team or any outsourced contributors, such as architects, to put a preliminary design in place. 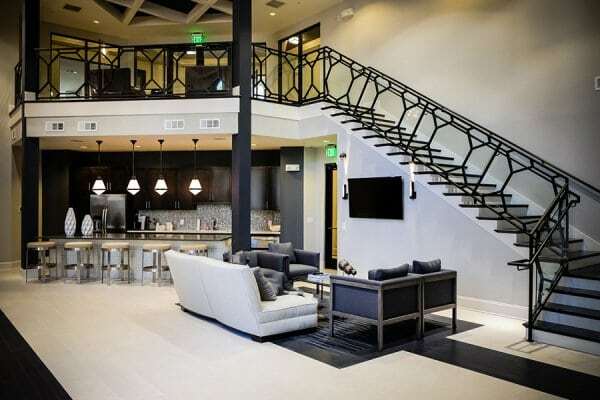 A primary goal during this conceptual time is to balance cost with aesthetic quality, which will set the parameters for the project as a whole. Next, we formulate a more detailed plan, including design and budget alternatives if so needed. And as your project moves into the build phase, we are here to support you all along the way – until the job is complete. We even offer a turnkey installation service. 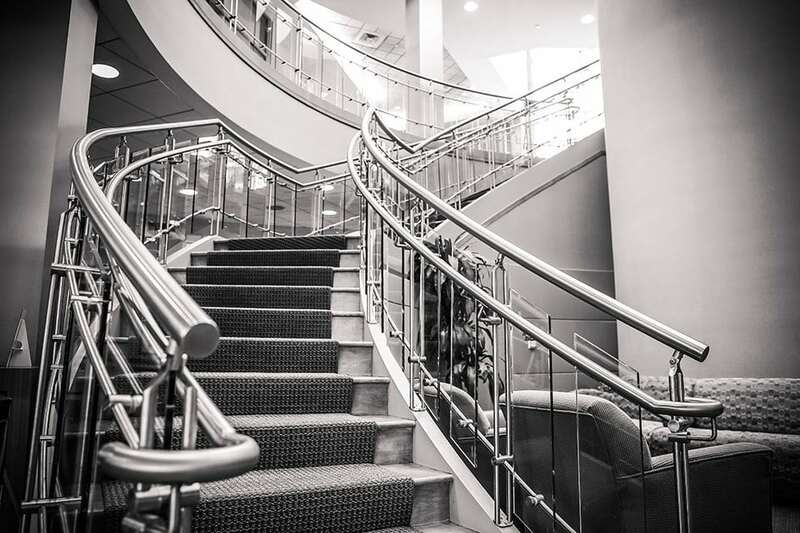 No matter what type of building you are constructing, we want to add value to your project with an exceptional staircase. 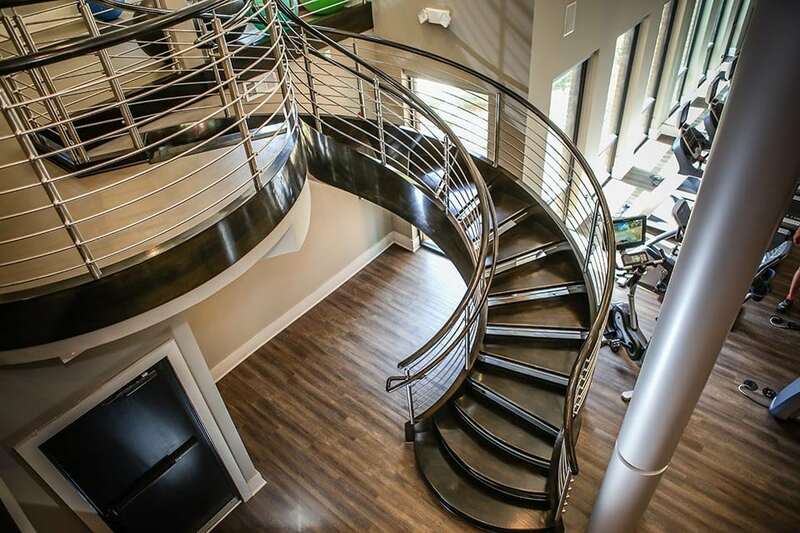 Spend some time in our gallery to get a feel for what your custom job can look like. If you already have a design, our capabilities to build according to your vision are limitless. 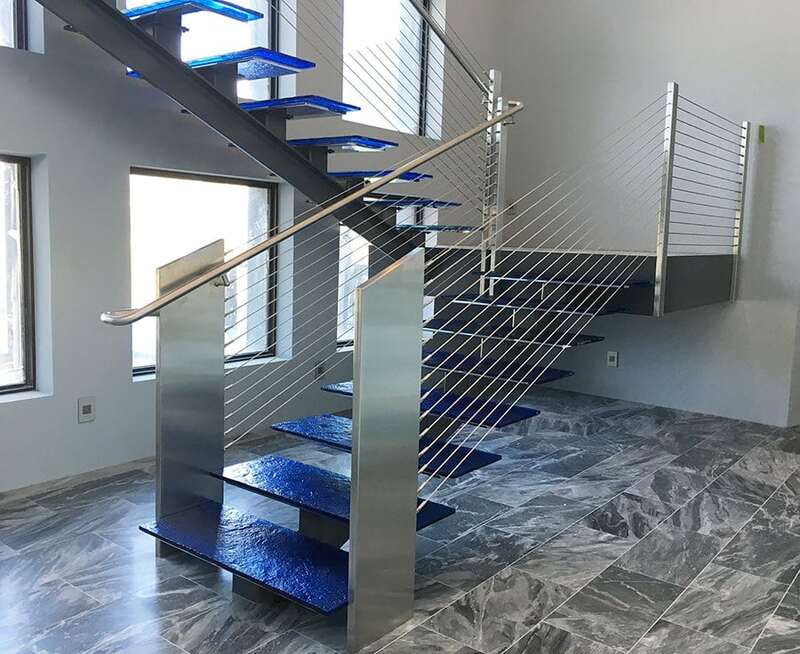 We can create staircases and stair parts with stainless steel, glass, hand forged wrought iron, steel, or any other material you want to use. Anything is possible. We serve clients all across the country, so Contact Us today or Request a Quote to get started (for an even faster response, attach any plans or specifications you may have). 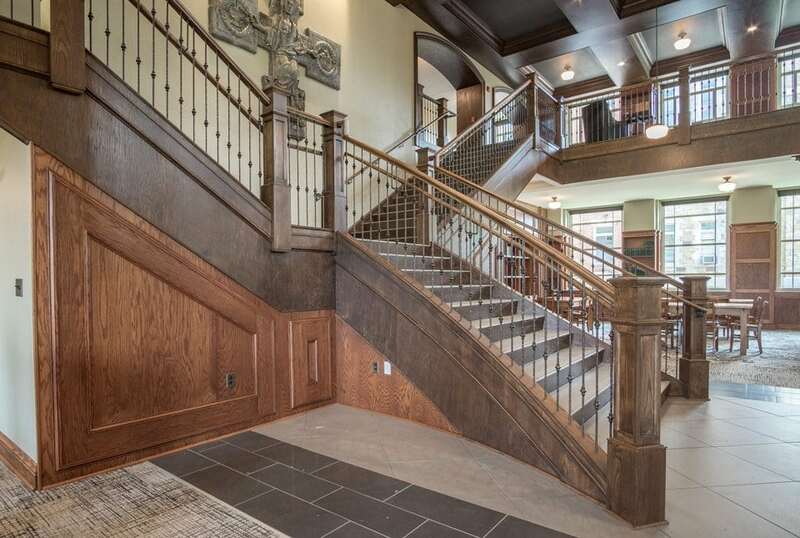 Floor plans of each staircase. Elevation and design drawings with specifications, including and not limited to, handrail systems and wood species. Simple line sketches showing basic staircase dimensions if prints are not available. PDF and CAD file formats are acceptable. Upon receipt of floor plans, a formal estimate will be prepared in a timely fashion for your review and consideration. Dimensions specified on your architectural plans. Dimensions provided from actual field measurements. Dimensions we can obtain by visiting your jobsite (optional service). NOTE: Conceptual drawings can be drawn to begin the process. Upon approval of drawings, the staircase carriage is fabricated in the shop with finished treads, risers, and skirt boards. Staircase to be crated and shipped to the job site for installation by your trim subcontractor. 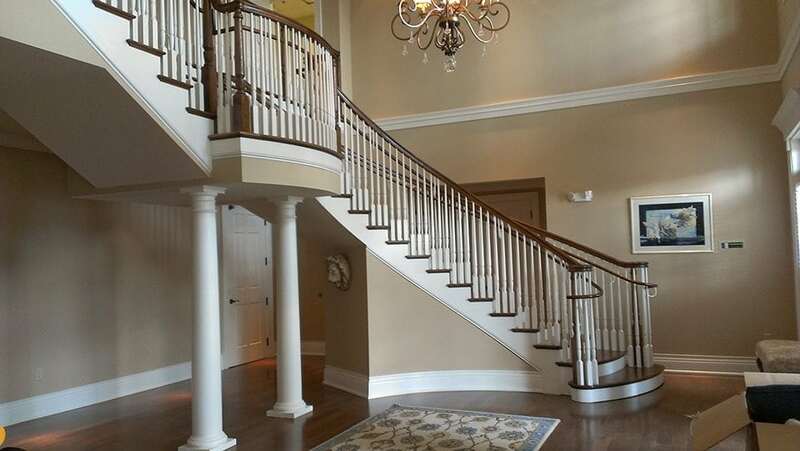 Staircase delivered to job site and installed by our expert craftsmen. Loose handrail parts delivered to job site for installation by your trim subcontractor. Pre-fit Handrail System delivered to job site for installation by your trim subcontractor. 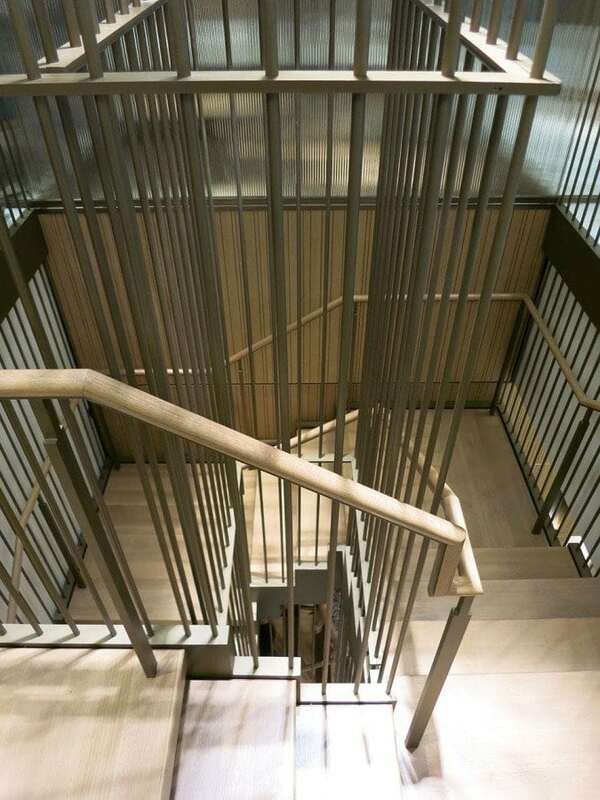 This prefabricated (dry-fit) solution consists of the handrail system being cut to fit and installed on the staircase in our shop, complete with newels, balusters and fittings. Handrail system is then packaged in a kit form for easy installation. Turn-Key Installation: Staircase and complete handrail system delivered to job site and installed by our expert craftsmen. 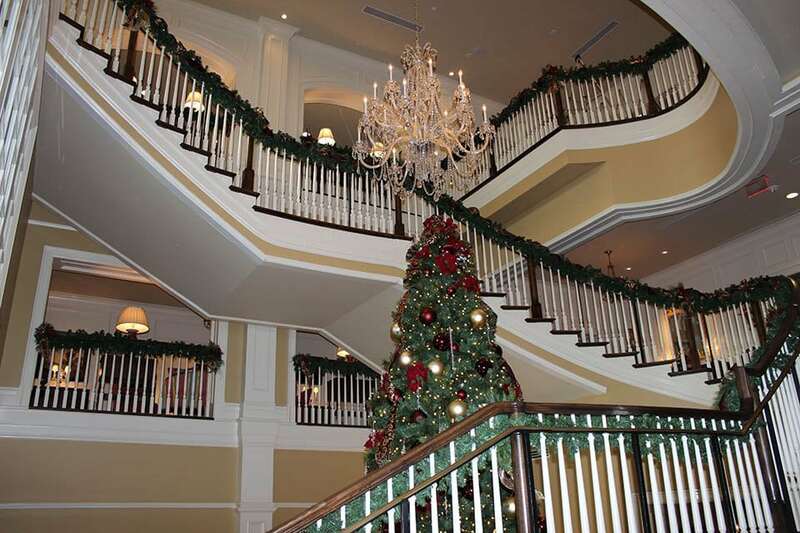 Commitment for over 30 years to building the highest quality, custom commercial and residential staircases. 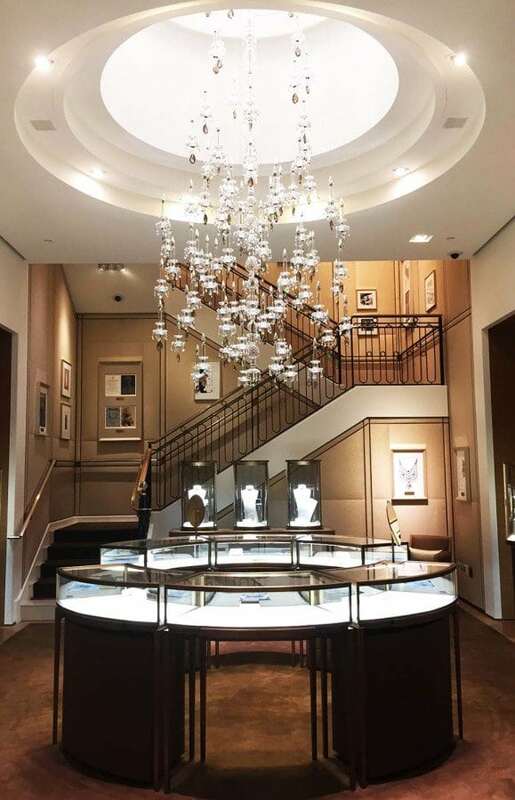 Industry-leading design team with extensive capabilities to turn your vision into reality. 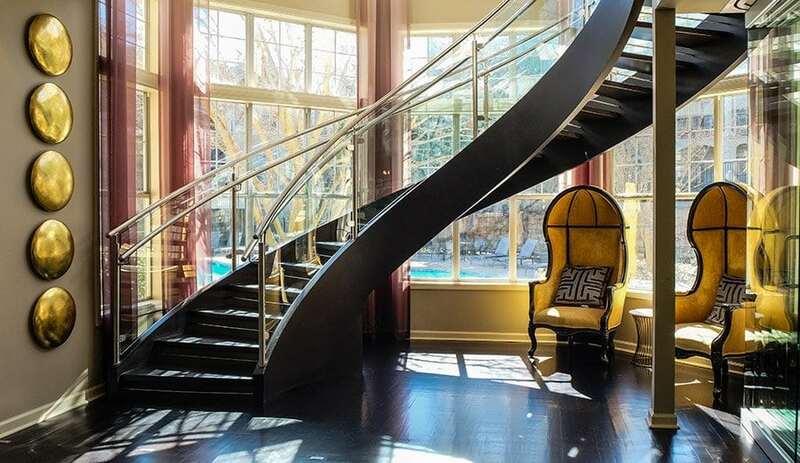 Innovative approach, embracing the challenges of designing creative, one-of-a kind staircase projects. 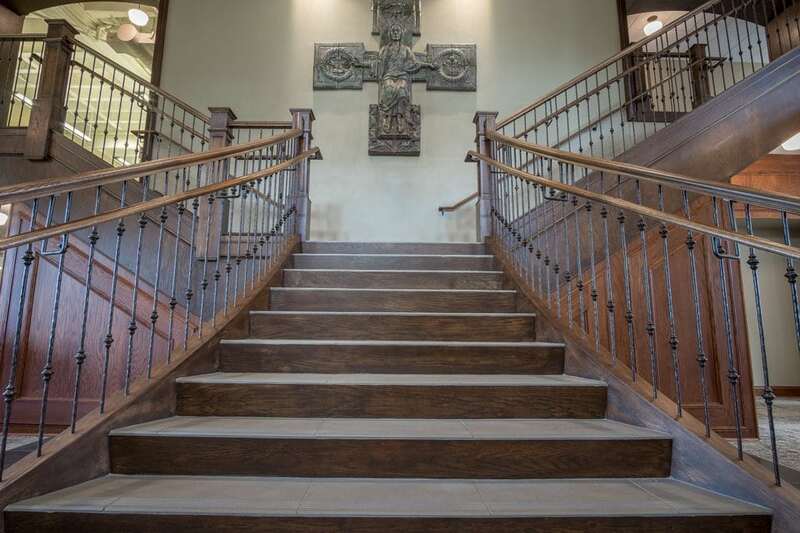 Expert wood and steel craftsmanship with flawless execution. Seamless project management with a commitment to meeting schedules and delivering results. 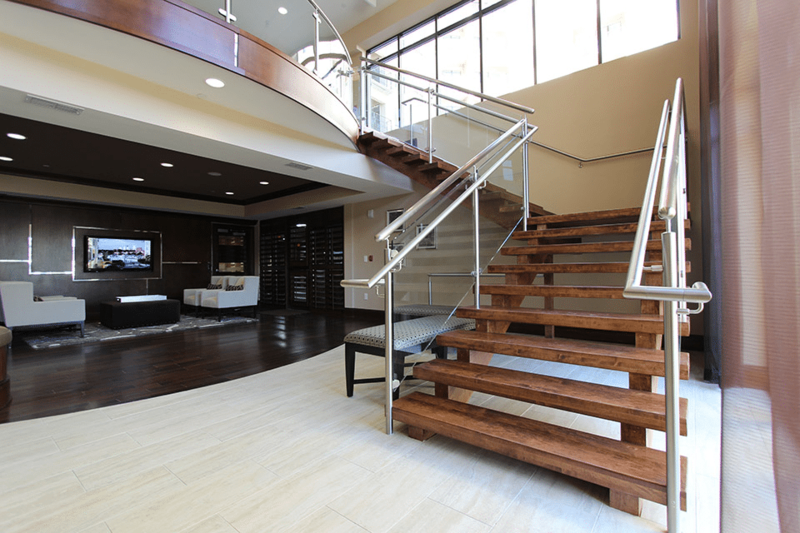 Trusted reputation for meeting the high expectations of our clients, ensuring the staircase makes an impactful statement. In-depth knowledge of codes and regulations, ensuring a smooth construction process, perfect measurement and installation. National from coast to coast, our brand remains strong. Our Partners in 50 States.